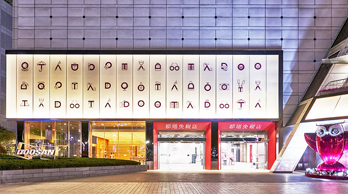 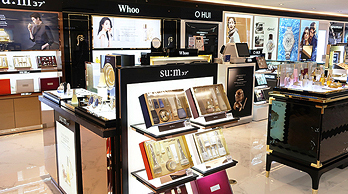 Korea is home to numerous fashion and beauty trends, and this characteristic is well reflected in the nation's shopping culture. 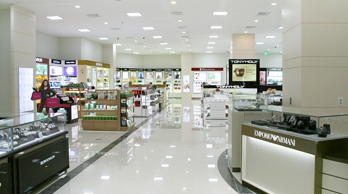 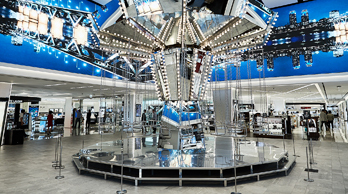 In particular, duty free shops are a great way to purchase name-brand luxury items at a great price! 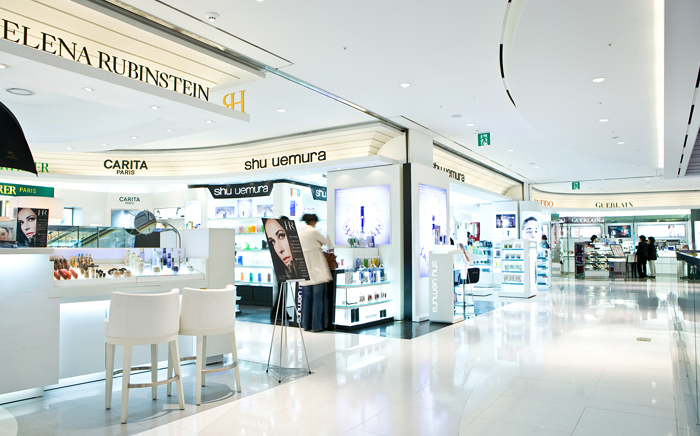 Duty free shops can be found in major international airports as well as international ferry terminals. 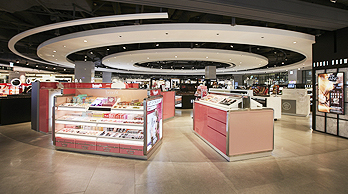 The duty free shop in Incheon International Airport is the most representative example, with an international standard in size and services provided. 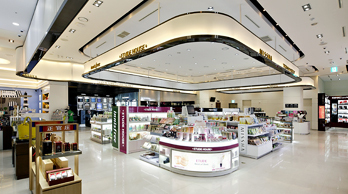 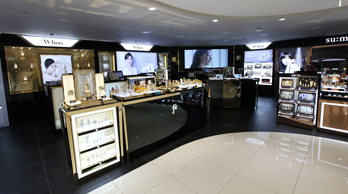 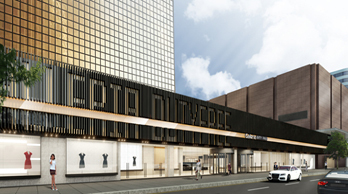 Including Seoul, duty free shops are located around the major cities and provinces. 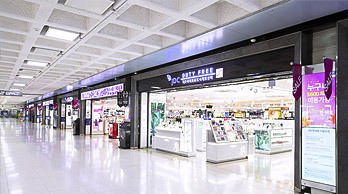 Moreover, the purchased goods from these places can be sent directly to the departure airport or seaport, removing the hassle of carrying and packing extra items. 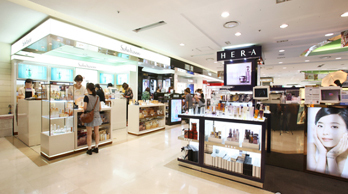 Requirements are the departure ticket and passport; which are needed during both purchase and collection of duty free goods. 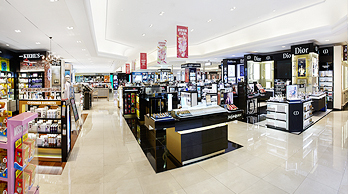 If there is no time to visit a duty free store during your trip, shopping online us also and option with a passport, departure ticket and credit card information. 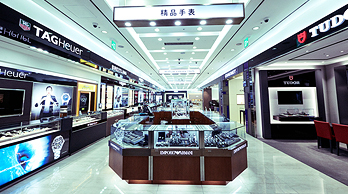 All travelers scheduled to leave Korea are eligible for online shopping, and the purchased items will be retrievable at the designated duty free pick-up zones at international airports or passengers seaports on the date of departure. 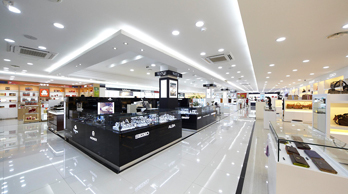 This page was last updated on December 13, 2018, and therefore information may differ from what is presented here. 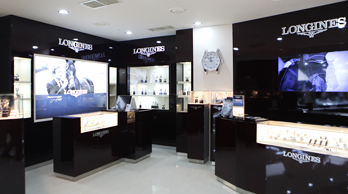 We advise you to check details before visiting.